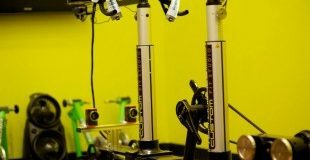 Tad Hughes Custom Fit Studio | Texas' only independent Master Bike Fitter and retailer of 100% custom footbeds for any lifestyle. expert and states, “he is running the show”. 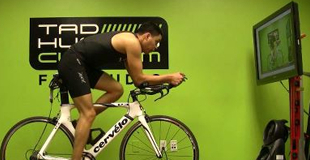 Whether this is your first time to our custom fit studio or it’s time for your annual re-fit, our Dynamic Bike Fit service is for both new and returning clients on their existing bikes. Don’t make a $5000 mistake. Our size bike services are designed to take the guess work out of selecting your next bike. Think of it as going to see the tailor first. Afterwards, you’re armed with your measurements to buy the right bike, the first time, from any shop. Zero Gravity insoles support your feet in proper alignment to promote healthy foot function and improve overall body alignment. Studies have shown that improving overall body alignment helps improve biomechanical efficiency and reduce the incidence of stress injuries.